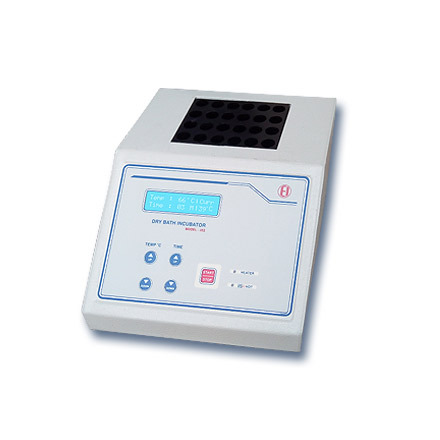 Blood Testing Instruments | products Categories | Electronics India - Manufacturer, Supplier and Exporter of Analytical, Scientific Laboratory and Pharmaceautical Instruments in India. 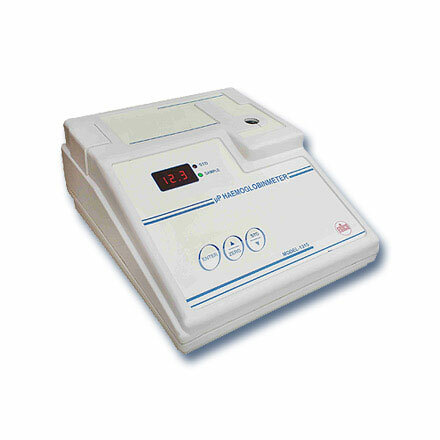 Electronics India is one of the leading manufacturer, supplier and exporter of Blood Testing instruments from India. Company specializes in the manufacturing and supplying of high precision Blood Testing Instruments. 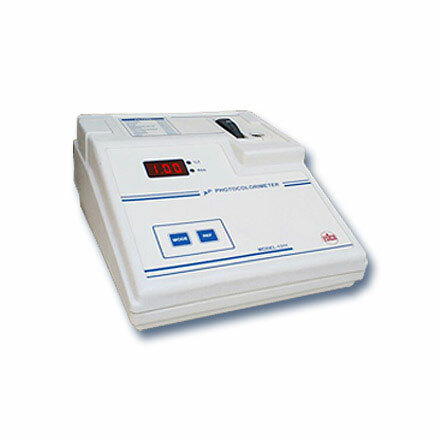 The Blood Testing Instruments available with the company includes Semi Auto Analyzer, Photo Colorimeter, Flamephotometer and Haemoglobin Meter. These instruments are user friendly, easy to operate and very rugged. 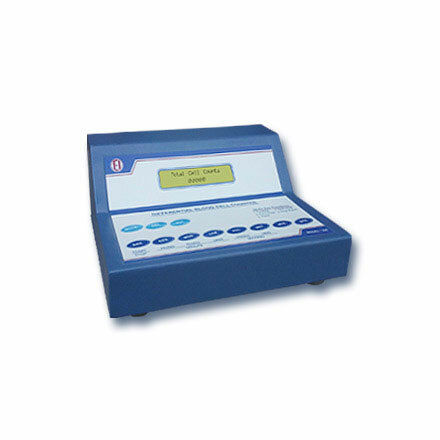 The blood testing instruments are used in pathological labs to examine blood for different parameters.